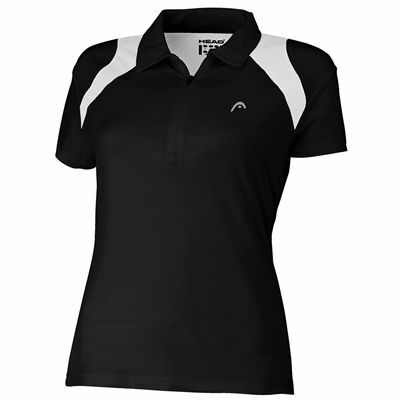 The Head Club women’s polo shirt has a stylish design with a contrasting colour in the shoulder region and zip neck. 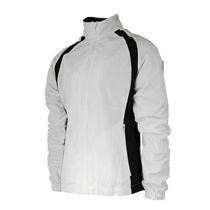 Made from 100% polyester, it features Head’s Cool & Dry technology and UV protection to keep you comfortable while playing. for submitting product review about Head Club Womens Polo Shirt.